The Art + Language Project is a participatory photographic project celebrating a generation of young Indigenous Australians. Through the unearthing of ancestral language, sharing of personal narratives, exploration of gesture and composition of still images, young Indigenous Australians reflect on identity and representation. 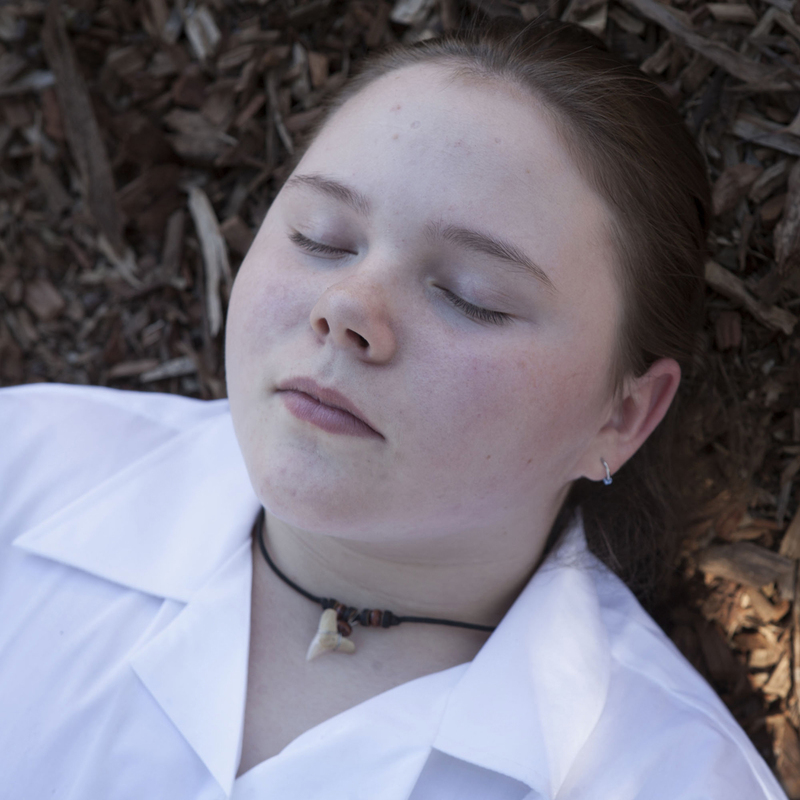 A creative collaboration between photographer and subject, the project culminates in a collection of 100 poetic photographs accompanied by short texts, providing an insight into the sensory experiences of young Indigenous Australians from revitalised language groups.